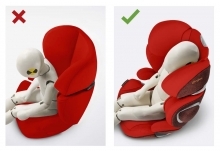 The Cybex Solution Z-Fix is a seat for children from 15-36kg or about 3-12 years. 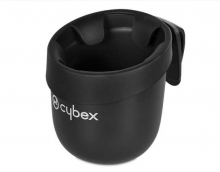 It is the evolution and follower of the Cybex Solution Q3 Fix. All advantages of the Solution Q3 fix have been taken over. Between the ages of 3 and 12, your child will grow a lot, so the Solution Z-Fix is perfect for growing and adapting to your needs. Thanks to the twelve different height settings and an automatic adjustment in width, the head and shoulder protectors can be optimally adjusted to the individual size of each child. 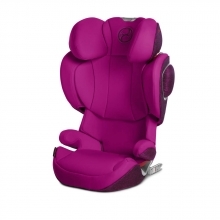 The one-handed adjustment mechanism allows parents to quickly and easily adjust the seat. 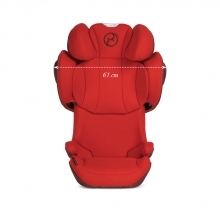 The patented, reclining headrest ensures that the child's head is in the safety zone, which is particularly important in the event of a side impact. Headrest and L.S.P. 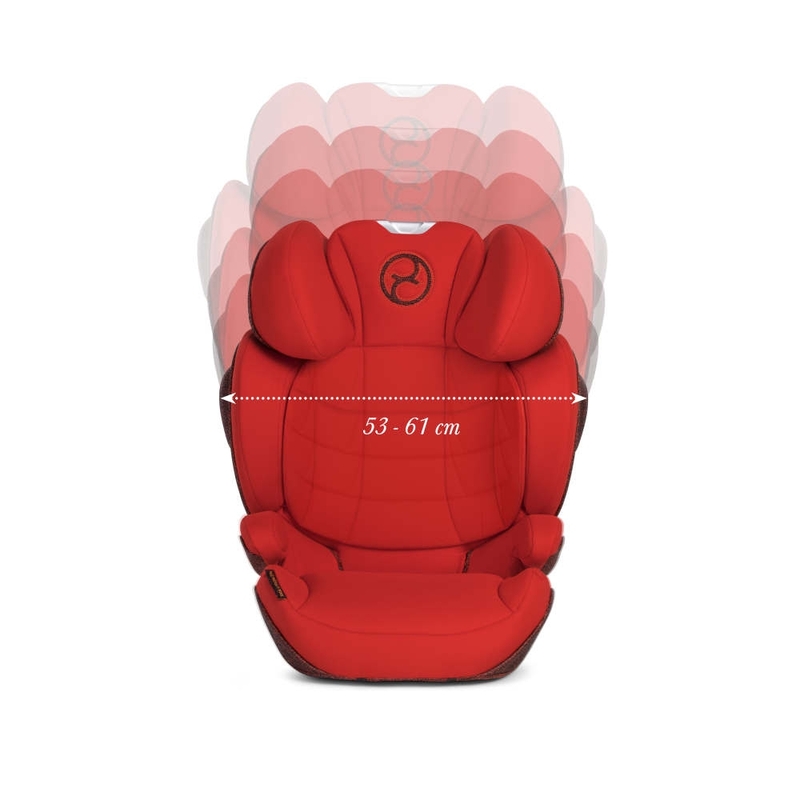 System Plus provides increased safety for your child in such cases, and together with the energy-absorbing shell, can reduce side-impact forces by up to 25%. In addition, the CYBEX safety pillows actively move the baby's head to a safe position in the event of an accident. For extra stability and safety, the Solution Z-Fix is ? ?equipped with ISOFIX Connect. 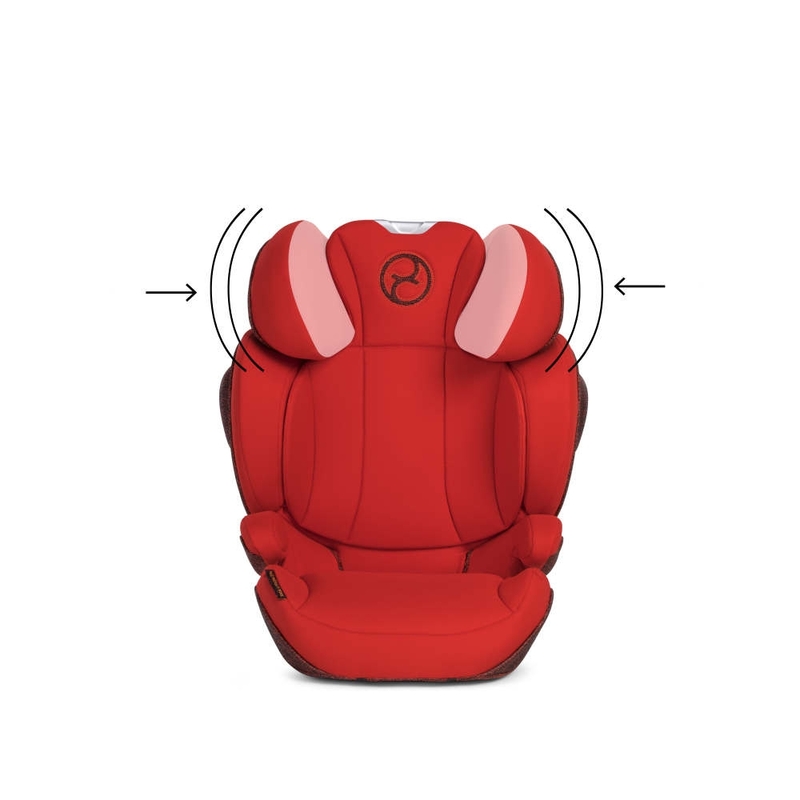 So that your child feels well even when traveling on hot days, the integrated air circulation system ensures a pleasantly cool temperature in the seat. The reclining backrest of the child seat can be optimally adapted to any vehicle bench, making the Solution Z-Fix the best choice To guarantee safety and comfort for your child. 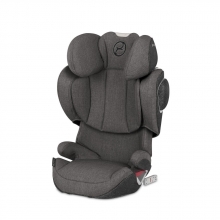 The patented technology of the reclining headrest prevents the head from tilting forward during sleep. 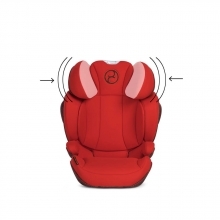 This keeps the child's head in the safety zone at all times. Children typically reach about 55% of their total size when they are 3 years old. At 12, they have completed about 89% of the growth. This results in an average growth of about 60 cm during the use of the child seat. The Solution Z-Fix grows from 3 to 12 years with the child. 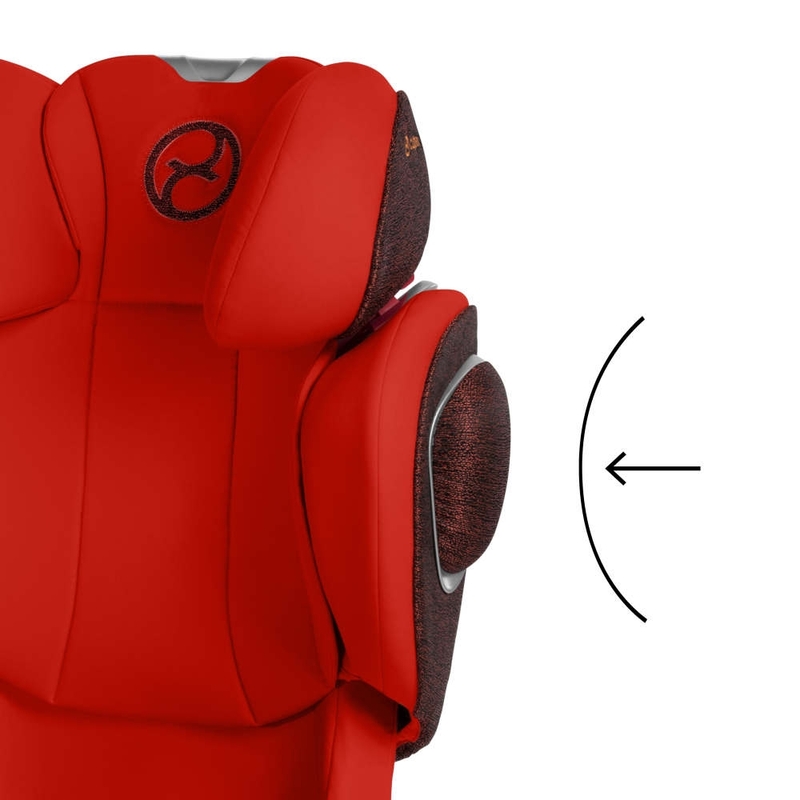 The 12-way height-adjustable head and shoulder protectors can be adjusted in height and width to fit the personal space requirements of the child at the same time. The one-handed operation of the adjustment mechanism makes it easier for parents to adjust the head and shoulder protectors. The optimized linear side impact protection absorbs the impact energy at an early stage. The L.S.P. System Plus of the Solution Z-Fix offers increased safety in the event of a side impact. The forces of a lateral collision are reduced in conjunction with the energy-absorbing shell by about 25%. The integrated ventilation system of the Solution Z-Fix supports a pleasant sitting climate even on hot days. Another component in the comfort package of the Solution Z-Fix is ? ?a network of ventilation ducts that runs through the components of the backrest and seating surface. The air can circulate through vents under the seat cover and is channeled away from the child via additional openings in the backrest. This supports a pleasant sitting climate even on hot days. The Solution Z-Fix is ? ?equipped with ISOFIX Connect for easy installation and extra stability. 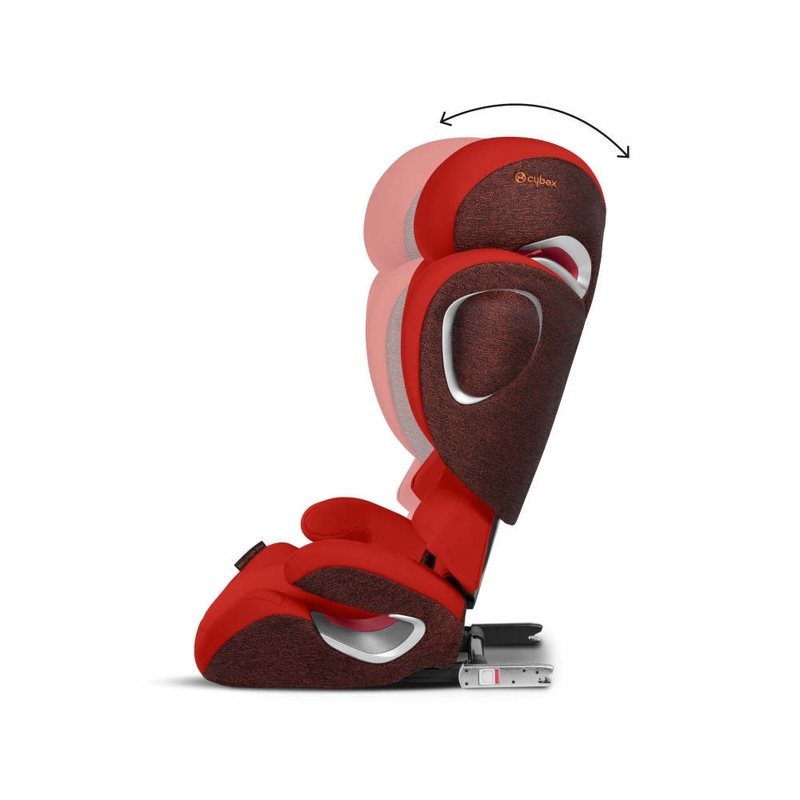 The ISOFIX Connect system enhances stability and safety. The locking arms are connected by a click system with the ISOFIX points of the vehicle. The locking arms can be easily folded away and make the seat so compatible for vehicles that are not equipped with ISOFIX. The CYBEX safety pillows are part of the headrest and actively guide the head to a safe position in the event of an accident. Fits every vehicle bank optimally. 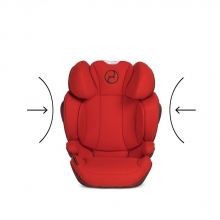 Absorbs the impact forces and leads them away from the child.